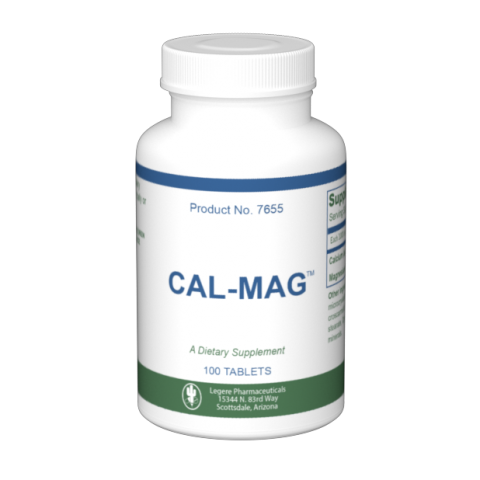 Calcium is an essential mineral that helps the function of strong bones and teeth. 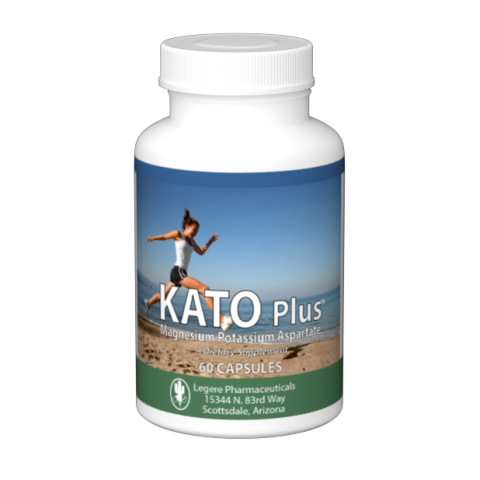 It also serves as a vital cofactor in cellular energy production, nerve and heart function. Chromium is one of the essential trace minerals that is necessary for good health and chromium supplementation may help improve insulin function. D.N.S. 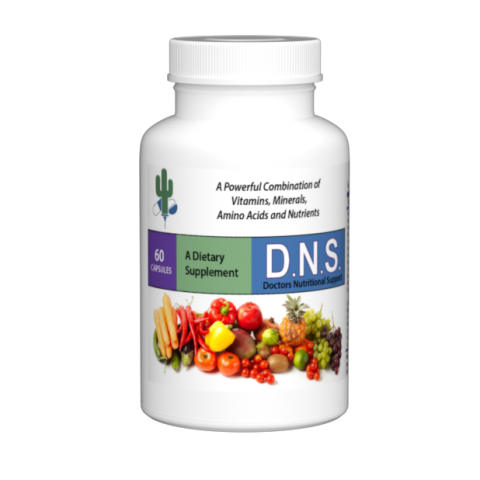 (Doctor’s Nutritional Support) is formulated using therapeutic levels of key ingredients which may play a role in mitigating metabolic risk, naturally. 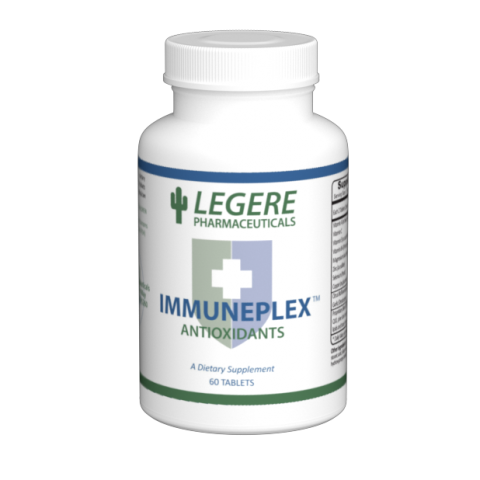 Immuneplex™ is a unique formulation with the purpose of aiding the immune system for optimum functioning. 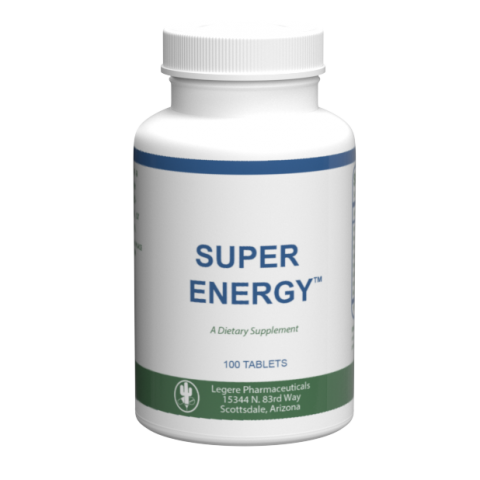 Unique, time-release capsule provides theraputic dose of B6, B12, and Folic Acid. 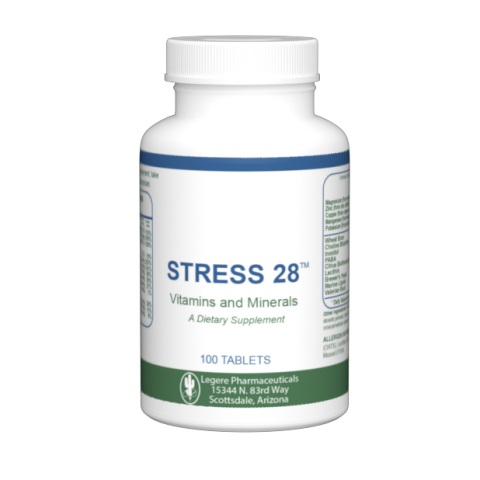 Stress 28TM is a daily supplement rich in vitamins and minerals. A balanced combination of Korean Ginseng, Guarana,Bee Pollen, B12,Folic Acid and Vitamin C.